Before you can actually spend time at this gorgeous beach, you need to get here first! This beach is located in the Peloponnese near a village called Gialova. 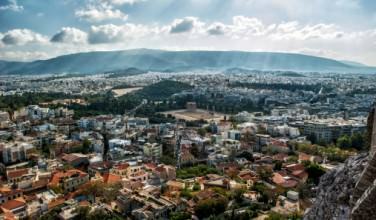 Messinia, which is one of the biggest towns in the area, also isn’t far away (about an hour). 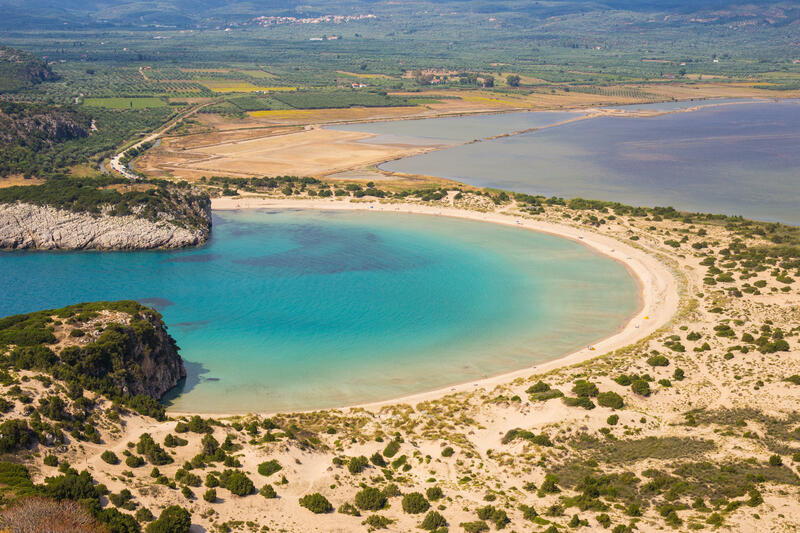 In fact, many people who stay in Messinia visit this beach as an easy day trip. 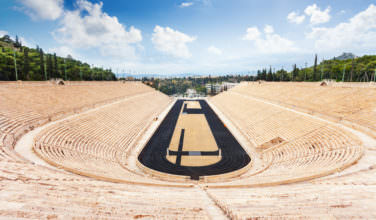 To get to this area after you fly into Athens, you’ll likely need to take public transportation from Athens to Messinia, and then from there you can take additional transportation to Voidokilia Beach. 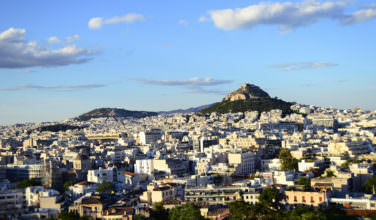 Of course, it is much easier to get around if you rent a car in the Athens Airport and then drive to the area yourself. Messinia is about a two and a half hour drive from Athens by car depending on traffic. 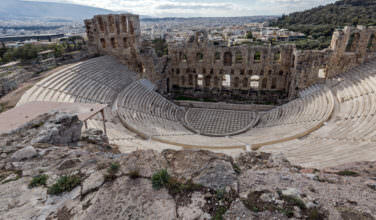 You can also hire a taxi driver from the airport in Athens, just be sure to ask what the rate will be before you go so that there aren’t any surprises. It is also near Paleokastritsa. Once you get to the area, follow the signs to Paleokastritsa and walk the path that is labeled, “Nestor’s Cave” until you get to the beach. So, what is Voidokilia Beach like? In a lot of ways, spending time here is a fairly typical beach excursion. You can certainly sit in a sun bed and lounge in the sun, take walks on the beach, go snorkeling and swimming, and simply enjoy the beautiful feeling that being on a Greek beach gives you. However, the one thing that really sets this beach apart is how beautiful it is. Voidokilia Beach is known especially for its sweeping lagoons, which are not only gorgeous, but are also warm and inviting. The myth behind this beach, however, is one of the things that makes this beach worth visiting. As mentioned above, Nestor’s Cave, which is an interesting rock structure with an historic past, is located just above the beach. So while you’re here, you can hike the area as a whole and take in the natural beauty. The whole area is also located near some Mycenaean ruins.